Ivorians rely on Toure de force! 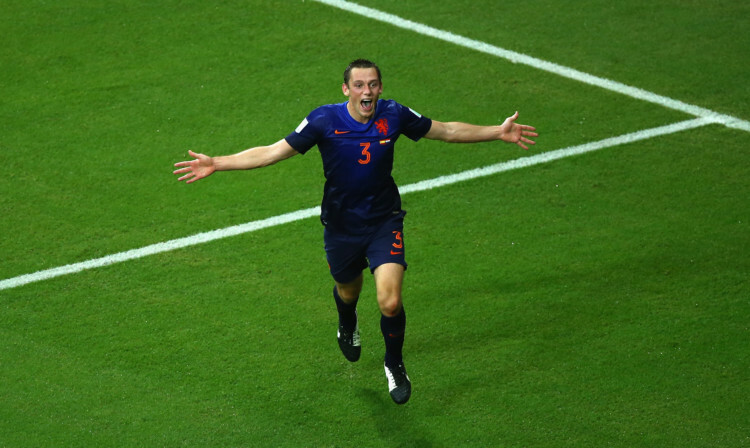 Spain’s reign as World Champions hangs by a thread after they were humbled in the rain of Salvador by Louis Van Gaal’s ruthless Dutch side. 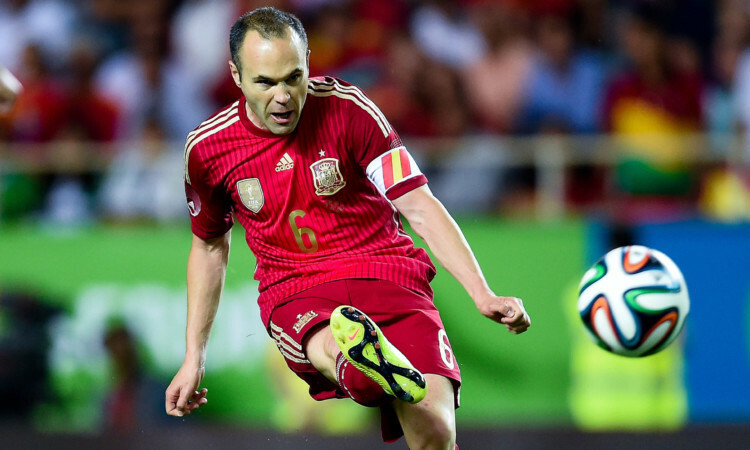 Iniesta will pull the strings for defending champions Spain. Brazil hauled their World Cup dreams back from the brink of disaster as Neymar served notice that this is going to be his tournament. 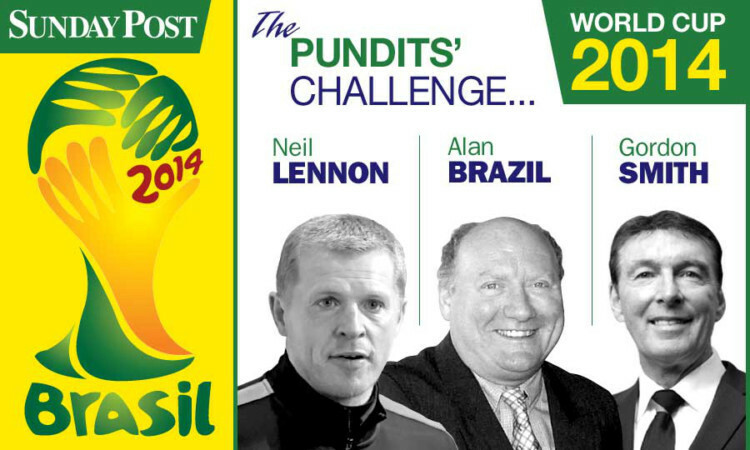 Neil Lennon, Alan Brazil and Gordon Smith predict the World Cup Scores in our battle of the Sunday Post columnists. Group A: Brazil will be looking for a Silva lining!